‘Botox’ works to prevent muscle contraction in various areas of the face, smoothing out existing lines and preventing new ones forming. 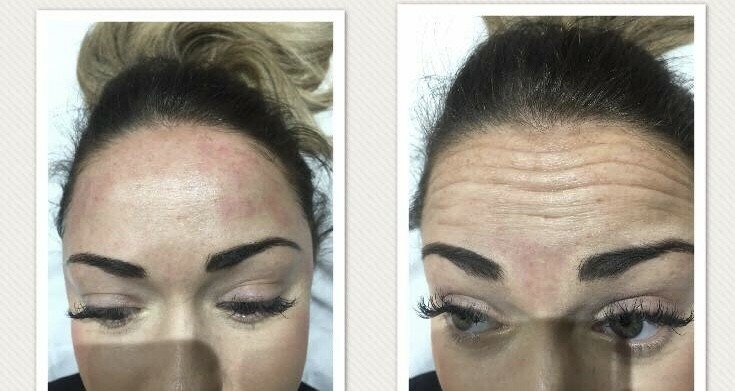 Main areas of treatment with Botox include the horizontal forehead lines, frown lines and around the outer areas of the eyes (crow’s feet). Uniquely, Cheree has also trained in the treatment of lines around the lower mouth (marionette lines), the neck and the eye brow lift using Botox. 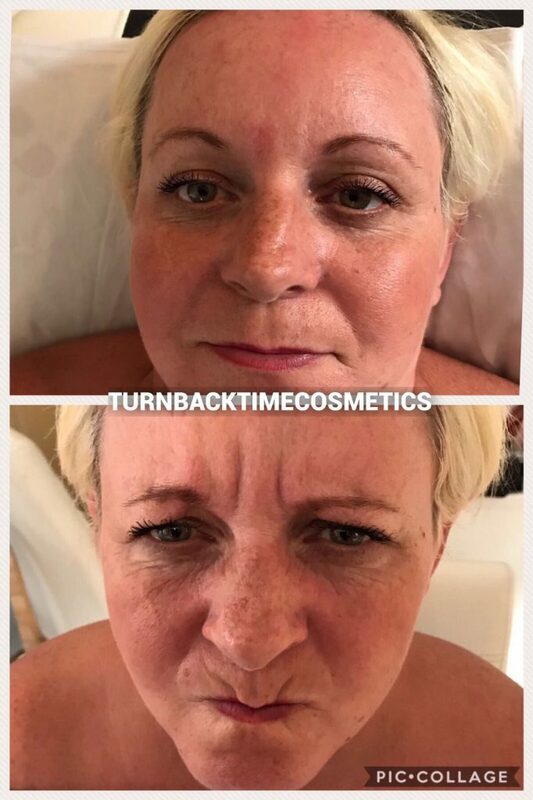 Everyone reacts slightly differently to Botox treatment but typically, the full effects are clearly seen 3 to 10 days after your treatment and the effects become more pronounced, peaking at around 10 weeks before gradually reducing and disappearing completely after 12 to 18 weeks. These types of injections have been used globally for over 30 years now, and have an excellent safety record. There is no downtime after your treatment, however, there are certain aftercare instructions such as avoiding alcohol, direct sunlight and hot atmospheres. 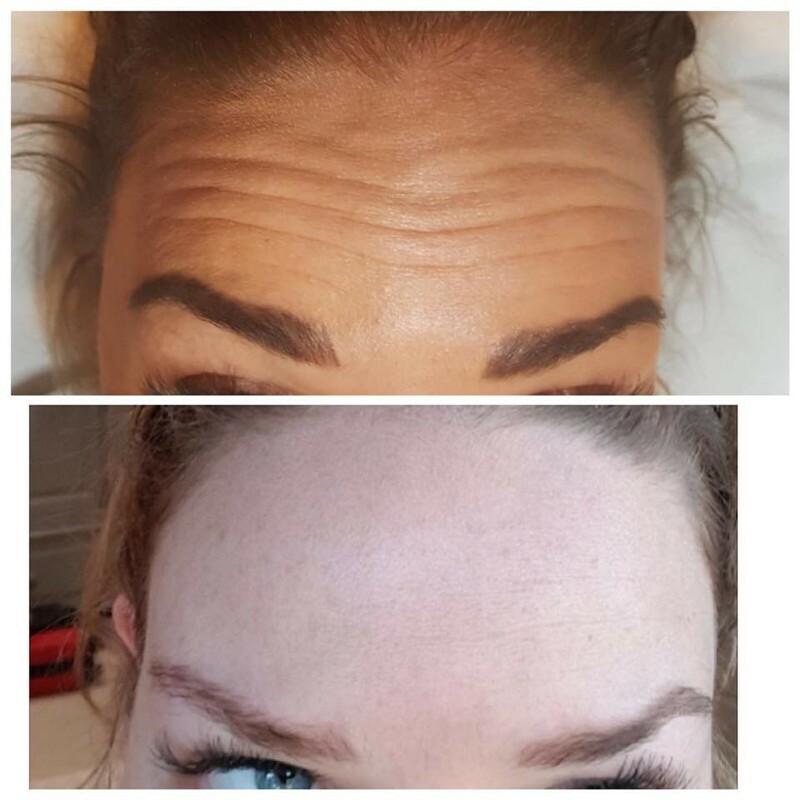 Cheree uses quality product Bocouture in all wrinkle-relaxing treatments. 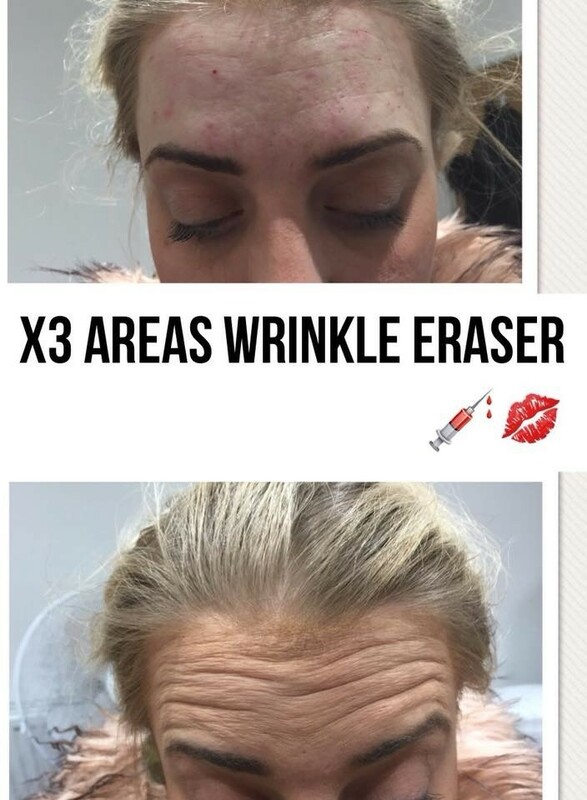 This particular brand of Botulinum Type A (‘Botox’) is created in such a way that it is very pure, making it a safer and more stable option. For 2 weeks: Avoid exposure to the sun, very cold temperatures and saunas, Do not have any beauty treatments on your face. You will receive a FREE top up after 2 weeks with all botox treatment.